Copper Mountain will open the 17th season of the U.S. Grand Prix Tour this January 9-12. 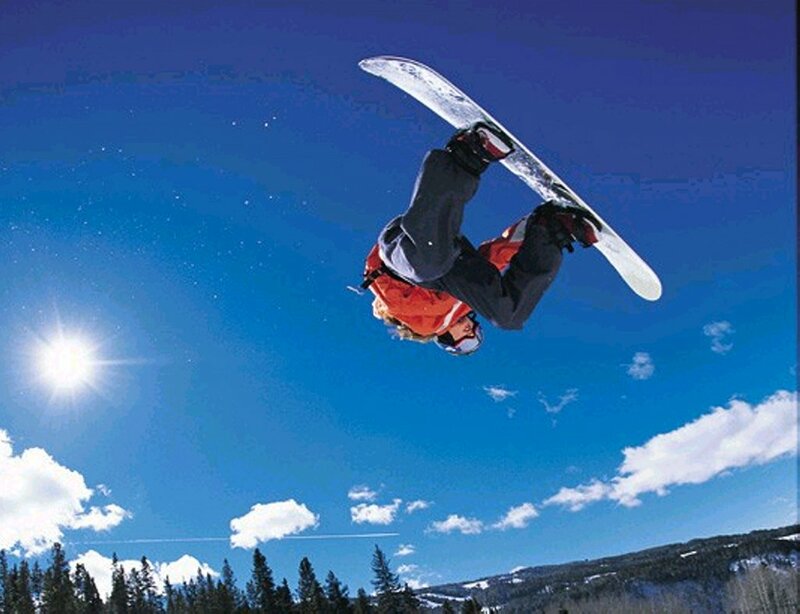 This year, the newly added Olympic sport of slopestyle snowboarding will debut. Athletes will be able to earn qualifying points for the 2014 Olympic Winter Games at this event. Organizers expect to see all the top names in attendance. Elena Hight, from South Lake Tahoe, is expected to be throwing down great runs in the snowboard halfpipe. Jamie Anderson, also from the south shore, will be on the slopestyle course. Northstar’s poster boy, Shaun White, will be battling in the halfpipe with Louie Vito for top honors. The event will be televised on NBC and the NBC Sports Network, plus live coverage of halpipe finals on the USSA Network. Check local listings. The tour was scheduled to debut at Park City, Utah, but was cancelled due to lack of snow. The new dates for the World Snowboard Tour at Park City are January 28 to Feb. 2. Thanks for this information regarding Copper Mountain; my friend is getting Copper Mountain lift tickets at low rates from a trip organizer, so I had done little bit of research on Breckenridge and also about summit activities. As we are planning to visit this place for vacations.